the peaks. 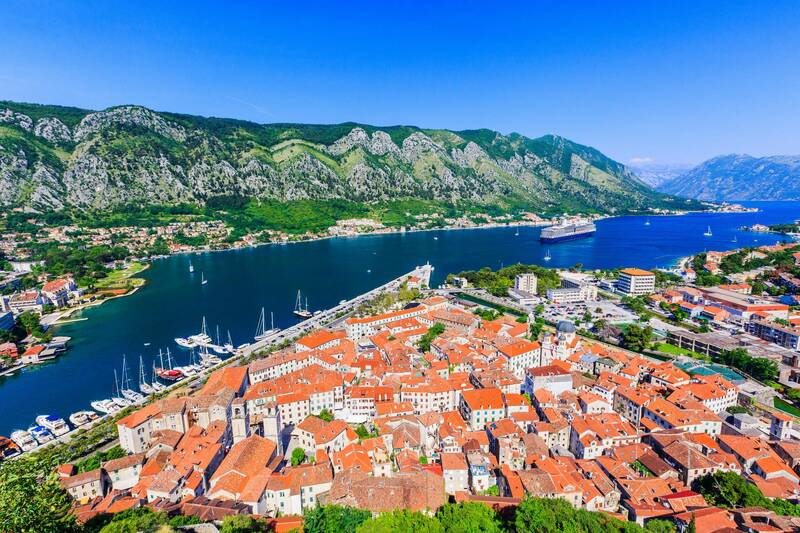 A World Heritage Site for nearly 40 years, this submerged river valley is home to many towns and villages, including the fortified hillside town of Kotor, the bay’s namesake. 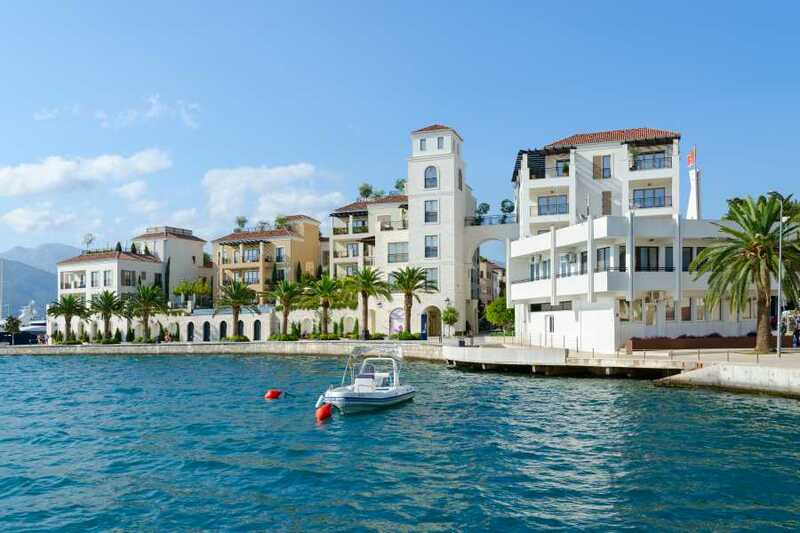 It was onceowned by the Venetians, and the influence is very noticeable, with the architecture andcuisine of the bay’s settlements showing off an Italian flavor. 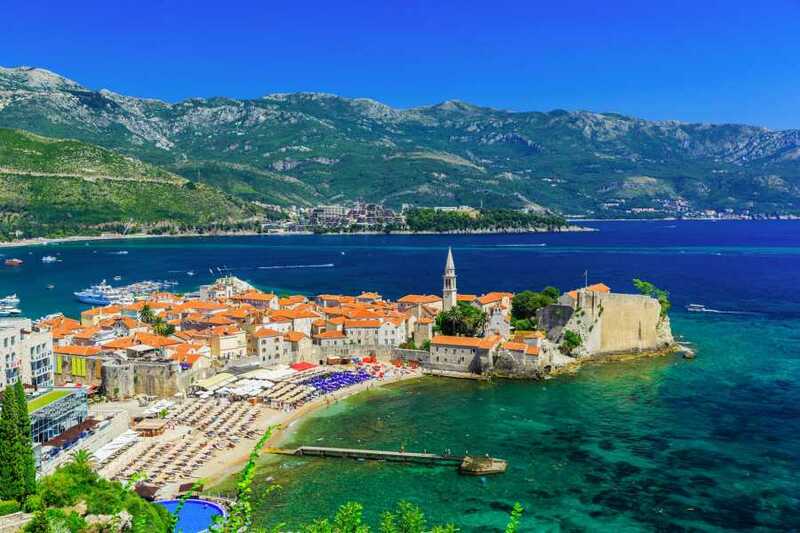 Choosing “Adriatic Secret ” cruise you will have opportunity to have a holiday incompletely relax admiring the beautiful bays of Montenegro and fabulous old towns. 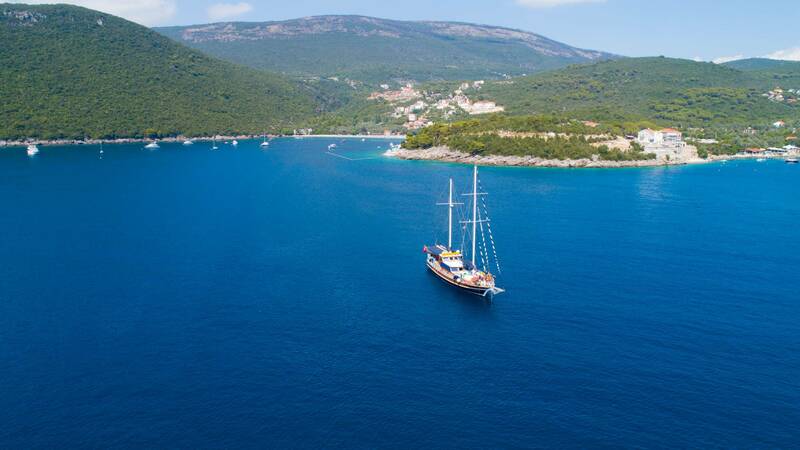 A holiday program organized to alternate several time for swimming and relaxation, visiting with a guide several coastal towns like Kotor, Perast, Budva , Herceg Novi and Tivat or enjoying a drink from the boat’s bar. 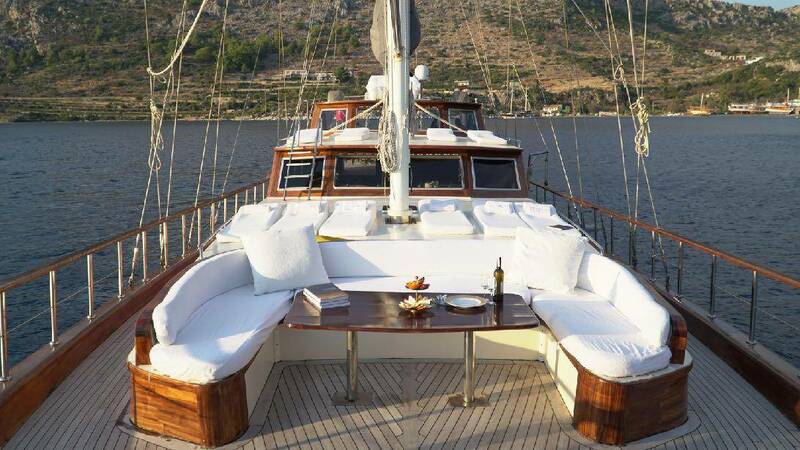 The gulet offers every comfort of a modern boat mixed with the charm of a traditional wooden sailing boat. Montenegro region offers a great choice of exploring coast and mountain scenery. 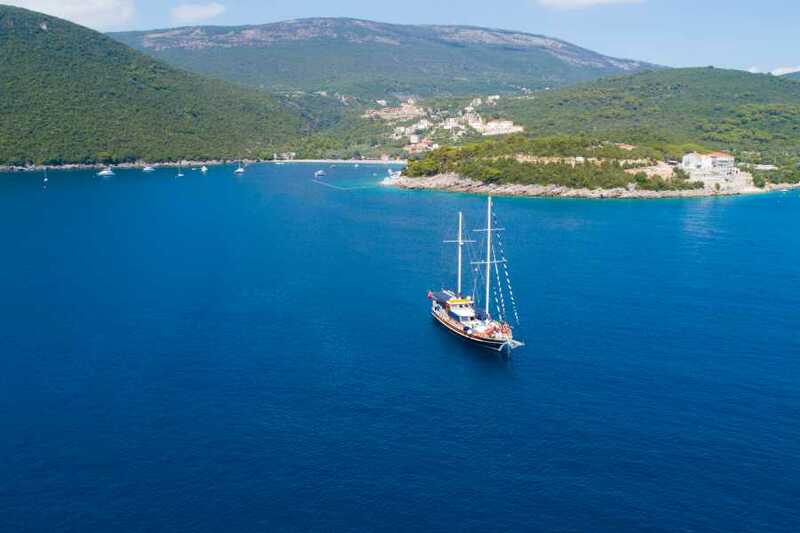 You will be transferred from the airport ( Podgorica,Dubrovnik or Tivat) to the harbor, where embarkation begins at 17:00 h. Get settled in your cabin before welcome drink. 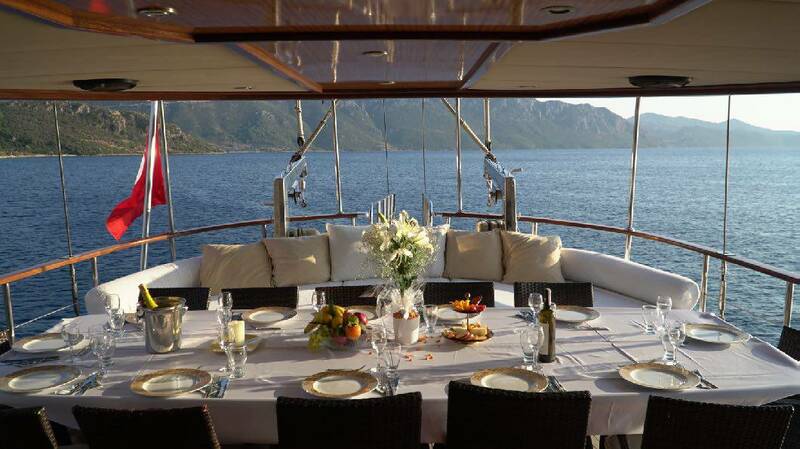 Dinner onboard for the first night. Overnight at anchor. restaurants present in Kotor. 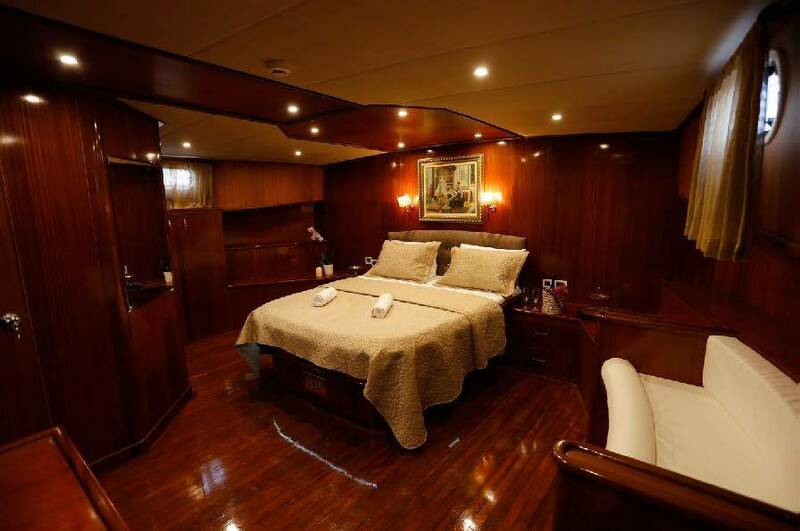 Overnight at dock/anchor, depending of availability. 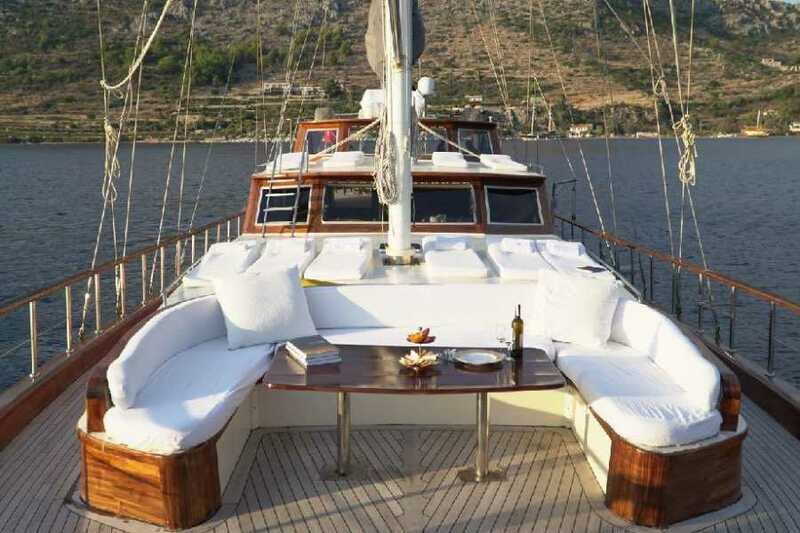 board and overnight at anchor in Budva. Milocer Park. Before arrive in Bar we stop for afternoon swimming in Maljevik Bay, a small quiet bay. Your evening is free to explore Bar on your own. Overnight at dock. After breakfast we go inland for a guided visit of Lovcen National Park. After a scenic driving, we arrive at the peak of Mount Lovcen and visit the Mausoleum of Serbian Cyrillic, Njegos. 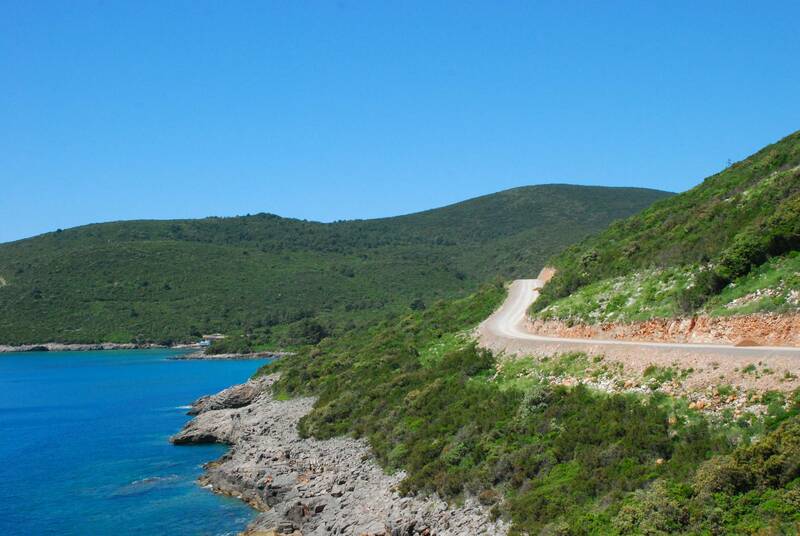 Going down slowly will make you admire the beautiful Boka Bay. 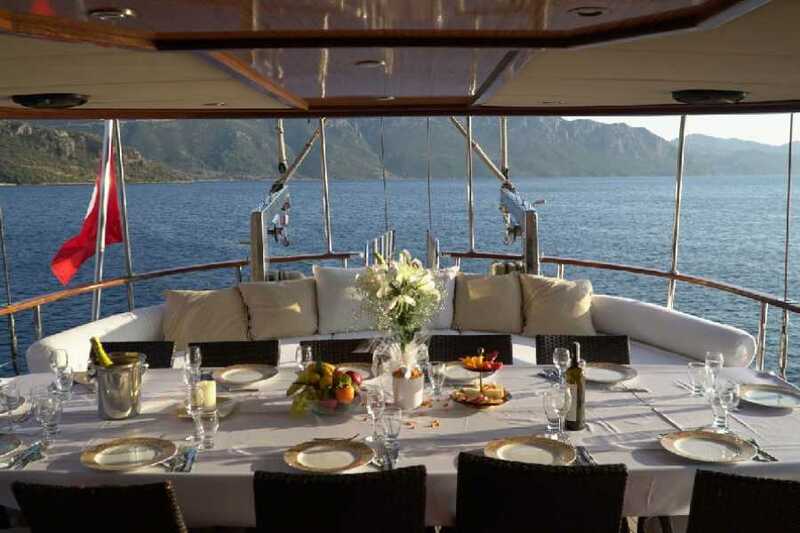 We sail out and enjoy lunch onboard in Mirista Bay. 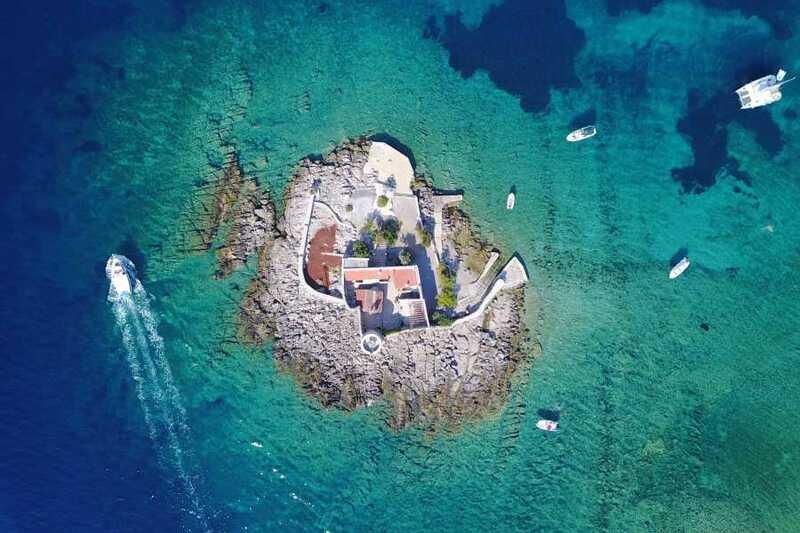 Here you can swim and explore the famous Blue Cave, before arriving in the next port, Herceg Novi. 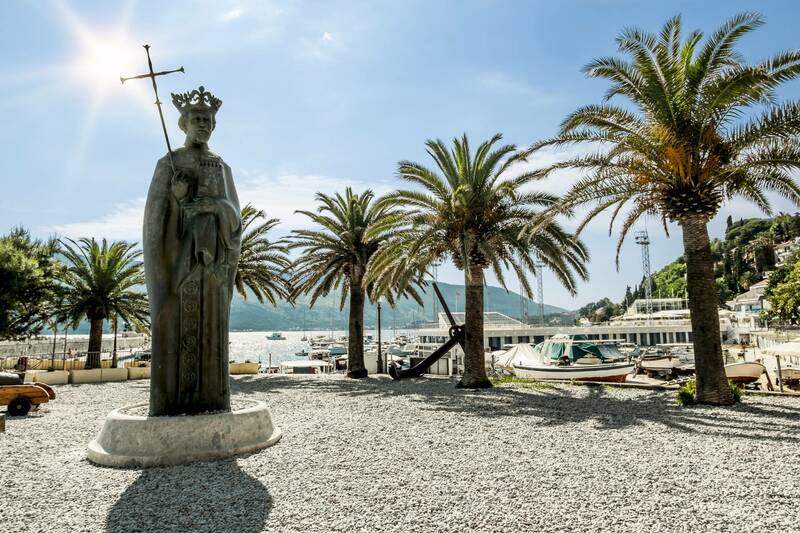 Take time out to discover Herceg Novi, far from the madding crowds. 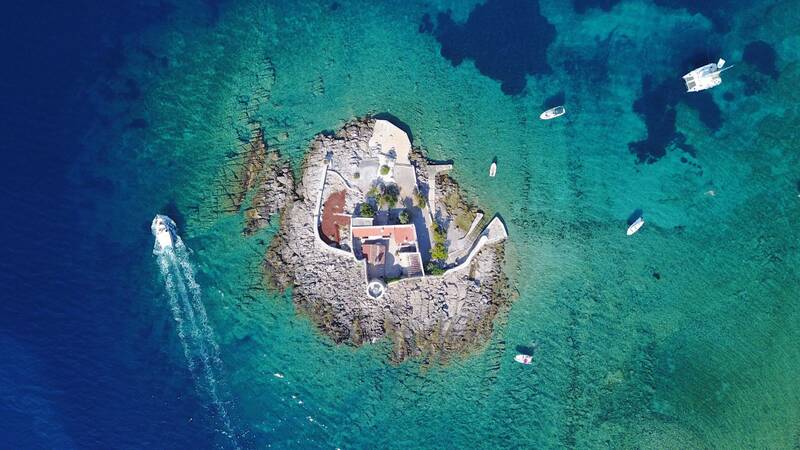 Stroll through the empty streets, explore the old buildings and churches, check out the fortress Forte Mare and enjoy the atmosphere and the history. Enjoy dinner on your own. 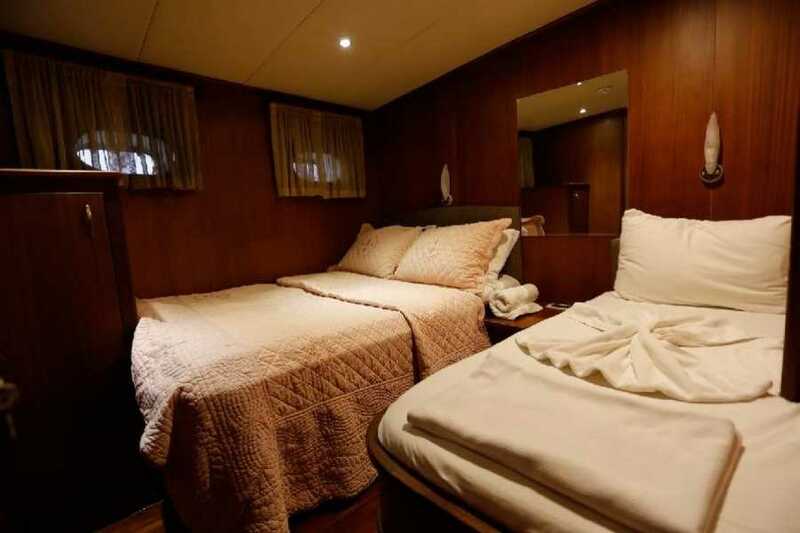 Overnight at dock/anchor, depending of availability. 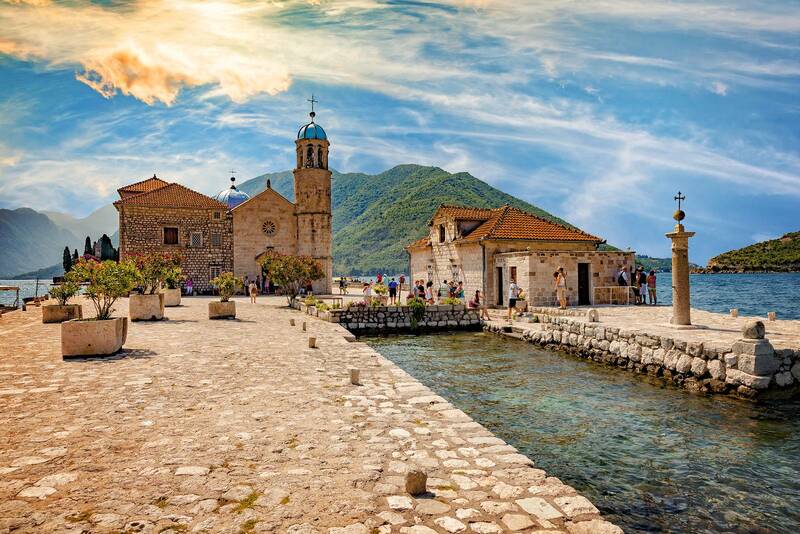 church in Perast and admire a stunning view from the top. Observe the small but beautiful exposition of the Perast museum, in Bujovic Palace. 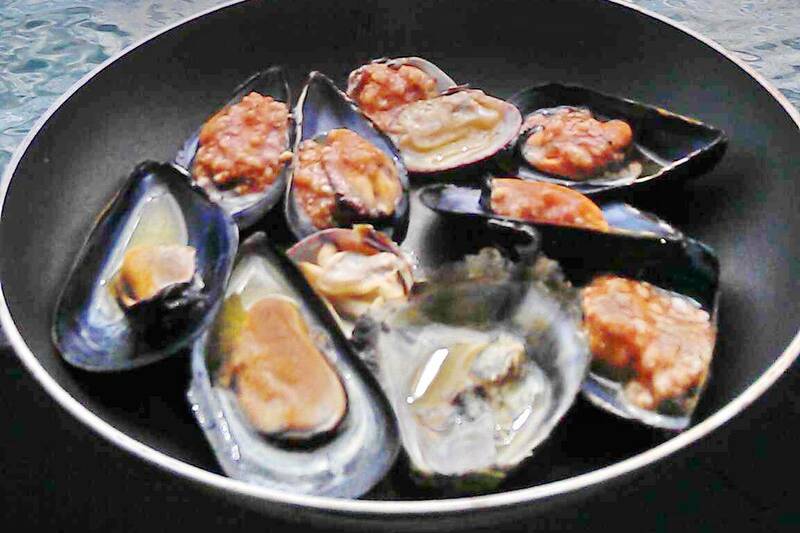 Tonight, enjoy captain’s dinner onboard. Overnight at dock.